Jules Schroeder is a musician and a visionary, founder of Unconventional Life, on a mission to inspire and empower millennials to create a life of their own design. In 2015, Jules had a life-changing event: she was struck in a wakeboarding accident that sent her unconscious to the ER and paralyzed in her neck. Lying in the hospital bed, she realized that she hadn’t accomplished everything she wanted and has radically shifted her life since. Jules created Unconventional Life, a global community of entrepreneurs, creatives and thought leaders that hosts mastermind events in exotic locations. She also started a Forbes column and top-ranked podcast for entrepreneurs that features the stories of young people who prosper and profit from doing what they are most passionate about. Unconventional Life has reached millions of people from 75 countries across the world and grew into a community of like-minded entrepreneurs and creatives who are authoring their own lives and committed to service of something larger than themselves. 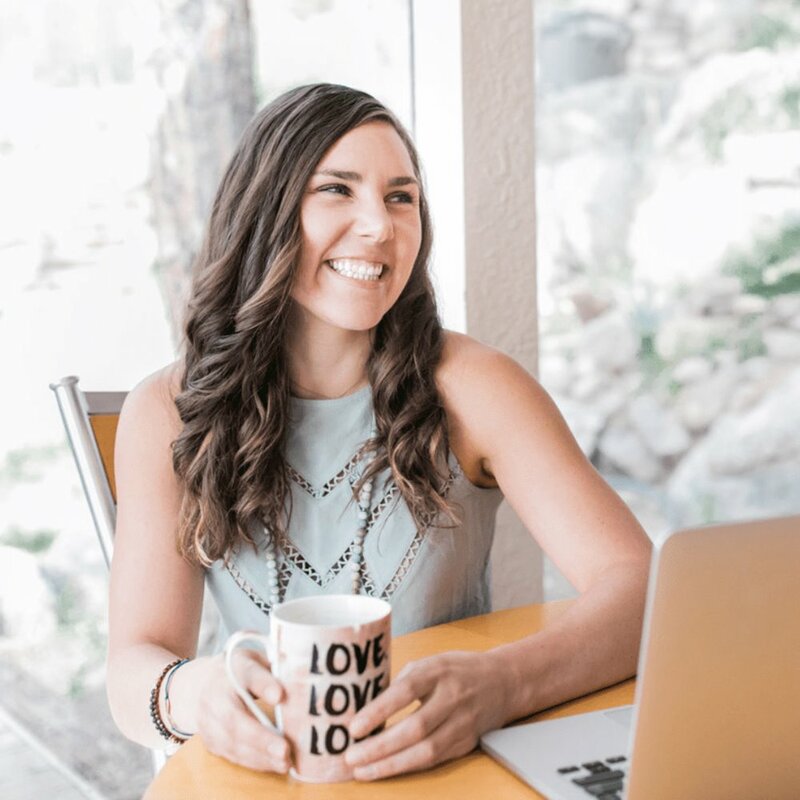 Jules was named one of the top 40 millennials to follow in 2018, top female entrepreneurs changing the world in 2017 (by Inc. Magazine), and Unconventional Life was ranked #1 Podcast for Entrepreneurs in 2017 (by CIO Magazine). From our book-talk with Jules you’ll learn more about the authors that empowered her, outlined the model for how she creates in life and business, and why she builds her life around reading books. Enjoy! War of Art & Ask by Ryan Levesque. War of Art is all about working through your own resistance and journey as an artist and creator in the world. It gave me permission to create and believe in my gifts in a way I hadn’t before. Ask shares a business strategy on one of the most direct and effective ways to rapid vision a new business into the world. Literally just asking people what they want and designing solutions based on it. It outlines the model for how I create in life and business. The Alchemist talks about “omens” or signs that appear in our lives that are meant to signal we are on the right path or to consider going in another direction. I read it on a sailboat in 4 hours in Boston, MA a few years ago. I couldn’t put the book down. It gave me a new perspective on how to interact with life. Instead of trying to force things to happen or make things happen, pause, reflect, receive and wait. That everything is already and always in order if you are willing to pay attention and release attachment to your timeline. The Book of Love & Creation by Paul Selig, altered how I view my instinctive and intuitive abilities and the place they have in business. A great read for people waking up to their higher selves and their own consciousness in how it relates to their personal impact in the world. An Uncommon Bond, by Jeff Brown – altered how I see romantic relationships and the possibility of love and partnership where 1+1 = 11. 4 Hour Work Week – Tim Ferriss – showed me what was possible in working online and remotely back when I first started over 10 years ago. It gave me permission to think way bigger and outlined a non-conventional approach to business. 1. The 4 Hour Work Week – Tim Ferriss, outlines a template for working remotely and non-conventional business. 2. The Earth is Hiring – Peta Kelly, a great book that shares why we are here on earth and how to find and discover your true calling and purpose. 3. The Power of Now – Eckhart Tolle, helped me cultivate presence & staying in the moment – how to be adaptable, and pivot when needed quickly. 4. Whatever Arises Love That – Matt Kahn, for anyone interested in being a channel of your gifts, it shares how to welcome the physical changes required to hold more light * frequency in yourself for the world. 5. Ask – Ryan Levesque details the model of how I create in life and business called Rapid Visioning – fastest path to cash and fastest path to create. I love physical books – I read in cycles. I will often read 2-3 books at a time and go through sprints where I will read a ton of books and then sprints where I won’t read as much. It depends on what is happening in my life and where my focus is. Instead of making time for it I find I build life around it. It is like going to the gym for me or a daily practice. When I am committed to it it just happens. No. I just hold the frame that I will retain what is relevant to me right now. Anything else is just extra. And trust that I am getting exactly what I need.